Training starts at home. Consistent every day same thing. Also start ignoring the dog. Ignore any demands the dog makes. 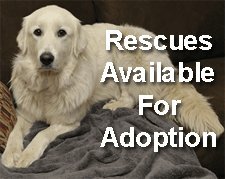 Pyrs are not like the other breeds so do not expect the same type of obedience. And his disobedience comes in size extra large too, huh! The thing is, he's not ever going to be a smart border collie. 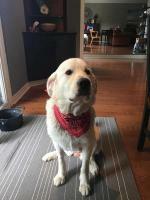 He's a Pyr and as such he has come to you pre-programmed. So it depends upon just what you are trying to get him to do. He would not rely on you to tell him where to go and what to do when he got there as the collie would. 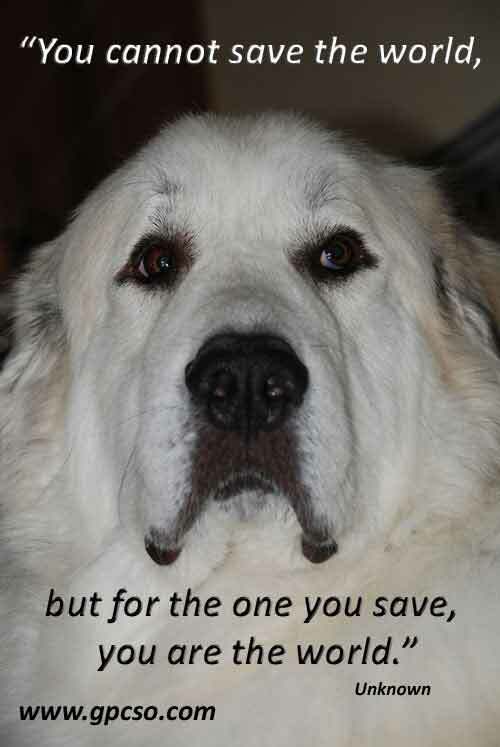 Your Pyr has his own mind about most everything, including recall, how much to eat, how far to go on a walk, who to talk to when he gets where he's decided to go...you get the picture? Besides all that, your dog is still a youngster. A teenager, really. I think your teenage dog is much like most teenage humans. They have their own mind about most things, and its not disobedience that is at the root. 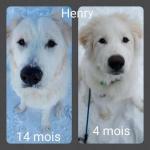 Perhaps you could add a collie to your pack if you want a dog to teach tricks, and leave the Pyr to be just as he is. Perfectly comfortable being his own self. Above all do not resort to training methods that use harsh discipline and/or gadgets to "train" him. Try to live with just who he is, by you changing your expectations for him. 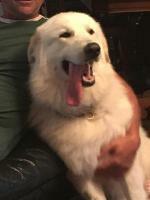 Enjoy his amazing Pyr-ness. And perhaps one day you too will be surprised, and amazed, by what a brilliant brain he has, nestled in that big bear head. Good luck. RELAX! 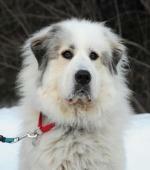 First, Pyrs are never 'obedient'. If you had done your research, you would have known this. It is their instinct to do their own thinking. This is why they are used to look after flocks. They don't need a human to tell them what to do. You need to work with their instincts. NEVER use punishment. 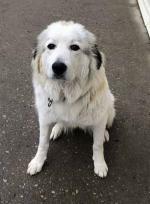 You need a positive reinforcement trainer to come and help you out to show you how to work with your Pyr as a partner. 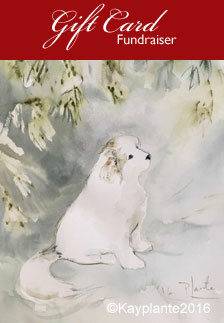 Dr. Sophia Yin is a world-renowed vet behaviourist. You can put in your questions into the search field for help, too, but a trainer is recommended to show you what to do. If you wanted an obedient dog, you should have gotten a Lab or a Retriever or a choice of many other dogs. That said, they still need to be worked with. You need to guide the dog into what is expected of him with positive reinforcement.